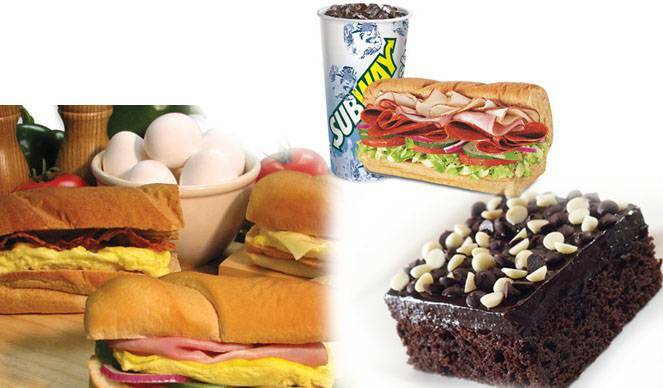 The subway is a restaurant chain and an international brand providing its customers with the relishing savor and flavor of submarine sandwiches and salads at your neighborhood. We provide a wide range of submarine sandwiches including those that are specials of different continents. Food is fuel for the body and to keep your body encouraged nothing can be better than an appetizing and delicious meal. We cater food from a multifarious culture and our mouth watering menu includes, Traditional menu, that has the essence of food from different parts of world like turkey and chicken ham, Italian bent , subway club etc. our local subs can give you tempting and patriotic odor of your regional dishes like, chicken archery, chicken tikka, chicken tandoori. And veggies don’t have to be worried as because we would be proud to serve you with our veggie menu that would include veggie delight, veggie patty, vegetarian Shammi and much more. Remember the phrase of ” Yummy yummy yummy feels good in my tummy” ? And what if you get it at the cost of 97% fat free yum yum? We have the solution for our diet conscious customers of 97%fat free subs and make your sub a salad menu. So give us the pleasure of serving you . We would be delighted with your presence because for us customer is king. Your satisfaction is the greatest achievement we can have. The store is available at shop no. 20, lower ground, The Celebration Mall, Udaipur.